One of the UK’s best-loved bingo and casino brands is offering a massive £500 welcome package across four deposits for new players. 1. Make a deposit of £10 or more and get a 200% bonus up to £100. 2. Make a second deposit of £20 or more and get a 50% bonus of up to £100. 3. 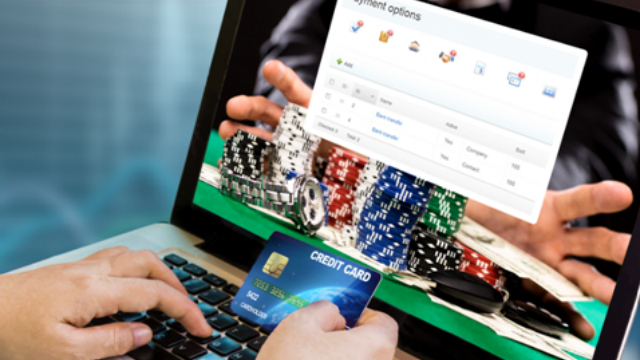 Make a third deposit of £20 or more and get a 75% bonus of up to £150. 4. Make a fourth deposit of £20 or more and get a 100% bonus of up to £150. 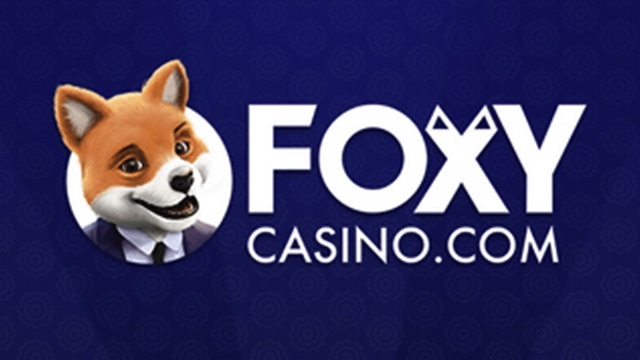 There is an incredible selection of Foxy slots to enjoy at Foxy Casino. 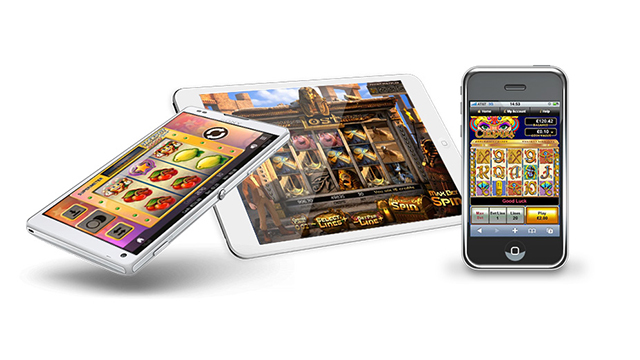 The very best video slots are available to play, including games from two giants of the industry – NetEnt and IGT. That means with your £500 bonus package you could be playing classics like Starburst and Twin Spin, Cluedo Classic and Wolf Run, as well as new games like Scruffy Duck, Copy Cat Slots, Get Clucky and Icy Wilds. 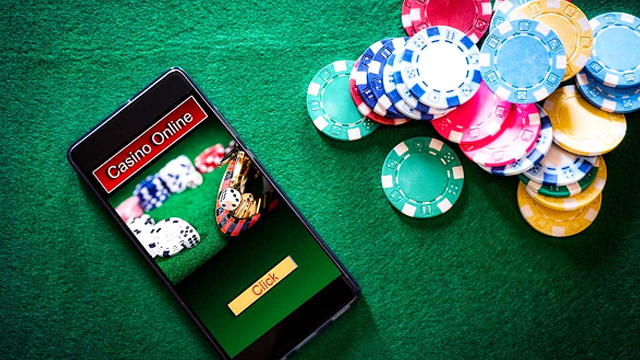 Meanwhile, if you prefer traditional casino games, then there is also a full suite of NetEnt casino games on offer. This includes Blackjack, Roulette and Baccarat.